Cologne, considered the third biggest city in Germany (with more than 1 million of inhabitants), is a top university destination, not only for German students, but for students of many other nationalities. 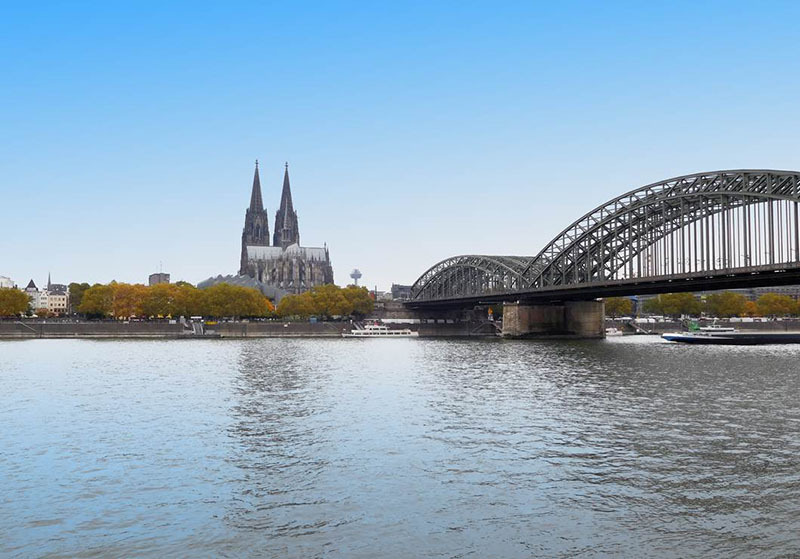 The historic city centre located on both sides of the Rhine River is one of the special features of Cologne. 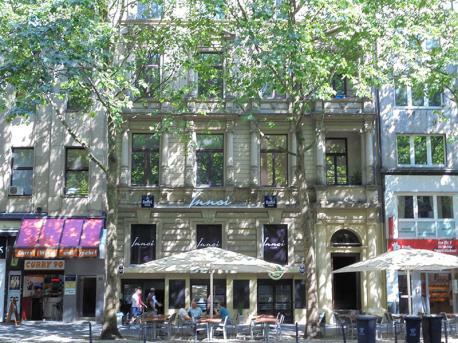 Its many restaurants, bars and shops add a unique charm to the city. Furthermore, for those who want to learn German in Cologne, there are many opportunities to practice their language skills in this international city.